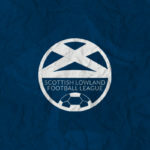 The Scottish Lowland Football League (SLFL) will return to a 16 club League for season 2019/20. 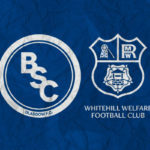 Any club who wishes to apply to join must obtain an application form from secretary@slfl.co.uk then complete and return it by 15 May 2019. 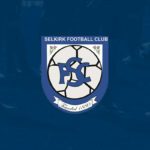 Following a disciplinary hearing held on Tuesday 21st August, an independent panel found Selkirk FC guilty of breaching rules B14 and B15 of the Scottish Lowland Football League’s rules and regulations by failing to fulfil their match with Kelty Hearts, and were subsequently fined the sum of £500, with £250 suspended on condition no further breaches occurred. 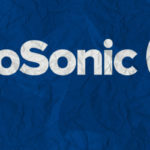 GeoSonic, the Alloa-based sonic drilling contractor, has concluded a one-year deal to become the new title sponsor of the Scottish Lowland Football League. 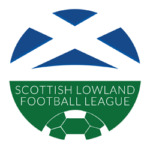 Selkirk Football Club have today informed the Lowland League Board that they are unable to fulfil this weekend’s arranged league fixture with Kelty Hearts at New Central Park. In line with current league regulations, the matter will now be referred to a Disciplinary Panel. The board of the Lowland League would like to take this opportunity to clarify their position regarding forthcoming fixtures for Selkirk FC. 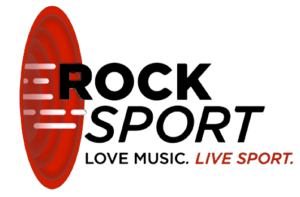 The Lowland League board have agreed to a request from Selkirk to postpone their home match against Edusport Academy tomorrow.